For many people, owning multiple Apple products is a badge of honor. Some have saved each product they've purchased over the years, while others have scoured the Internet for valuable rarities. It's a serious business unique to the Cult of Apple. 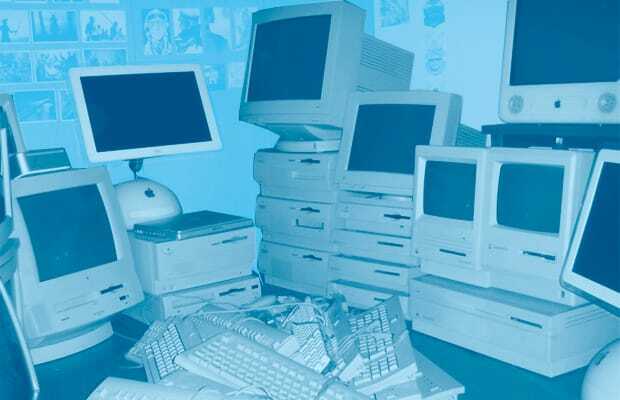 From fully-stocked shelves of iMac G3s in every color to basements furnished with Macintosh Classic machines, we've seen collections appraised in the six-figure range. Peep this insane gallery of the 25 Craziest Apple Collections.